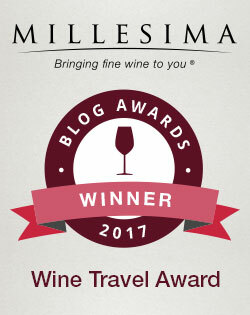 On the off chance you’ve read a few of my other posts about wine, you may have noticed I usually write about bottles that cost less than $15. Because I focus on the unusual and the obscure, most large wineries and PR firms aren’t interested in sending me free samples. I buy what I drink, like most of you, and therefore I have a keen eye for value. You can perhaps imagine, then, me standing in Binny’s on Marcey, faced with a $22 bottle of Turkish wine. 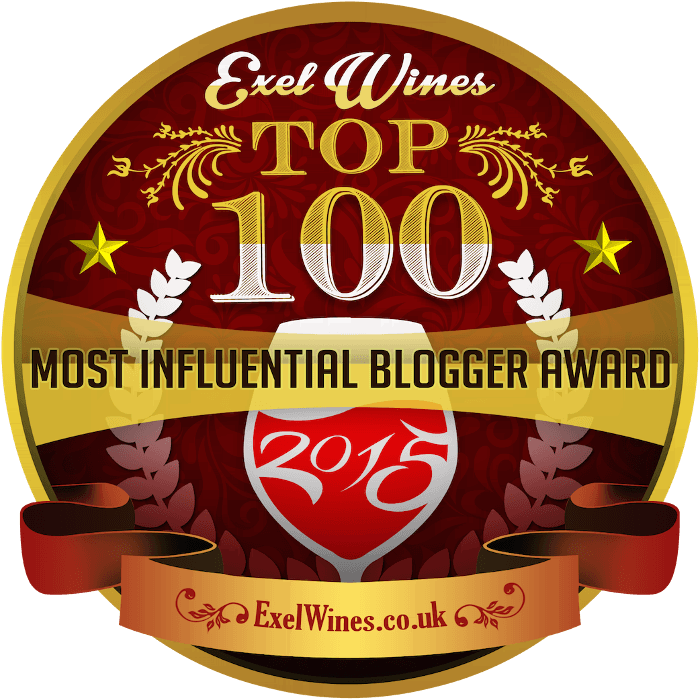 On the one hand, I’ve never reviewed a wine from Turkey on this blog. But good heavens, doesn’t $22 for a wine from Turkey, of all places, seem a little steep? I’ve been to Turkey — it’s a spectacular country, and I enjoyed myself immensely. We even did some wine tasting there and discovered a few gems, such as a wonderfully minerally Narince (pronounced approximately “nahr-IN-jeh”) from Cappadocia. But I can’t remember a single red I really liked. Even so, I was in an extravagant mood. The bottle said “Single Vineyard,” which gave me some confidence, and it was the very last bottle in the bin. I knew I would kick myself if I didn’t try it — I’m one of those people who tends to regret not drinking more than drinking — so I plunked down the cash and brought it home. What a revelation. 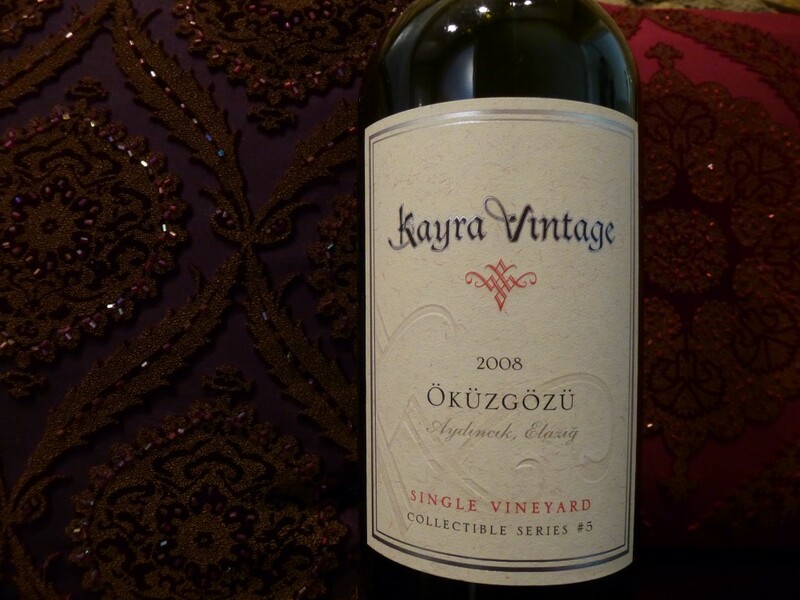 The 2008 Kayra Vintage Single Vineyard Öküzgözü “Collectible Series #5” from the central Anatolia region was not only the best wine I’ve had from Turkey. It was one of the best wines I’ve had all year. A deep, opaque purple, it smelled like an aged Cabernet: rich and jammy with a bit of (not unpleasant) dust. Dark, luscious fruit revealed itself on the palate, tempered by dusky tannins and some pumpkin pie spice on the finish. There’s structure and restraint there too — it’s not just some fruit bomb. My drinking companion called it “very festive” and “perfect for the holidays.” And he was absolutely right — this was a suave party guest of a wine. But what the heck is it? I consulted my books, and discovered that Öküzgözü is one of Turkey’s indigenous grape varieties, noted in passing as a popular variety in Anatolia, but not listed among the most promising varieties. I trust that error will be corrected in future editions of The Oxford Companion to Wine and The World Atlas of Wine. But perhaps these books deserve some slack. As the Companion notes, Turkey may encompass the very birthplace of viticulture itself (around Mount Ararat), and “the region is therefore rich in indigenous vinifera vine varieties, of which between 600 and 1,200 have been identified but fewer than 60 are grown commercially.” That’s a lot of varieties to keep track of. Öküzgözü isn’t noted at all in The Sotheby’s Wine Encyclopedia, but this book does note that Turkey’s terroir exhibits great untapped potential. Anatolia, where the Kayra Vintage comes from, has cold winters but very sunny, dry summers, making it a challenging but potentially very rewarding region for viticulture. And the Turks certainly know how to tend a vineyard. The country is the world’s fourth-largest producer of grapes, but most are eaten fresh or as raisins. Only 2.5% make it into wine. Why? Most Turkish drinkers seem to prefer raki (like ouzo) and beer to wine, meaning there isn’t much of a local market. Tourists pick up some of the slack, and some wines are exported, but because Turkey lacks a reputation as a quality wine producer, I have to think that selling exports can be a tricky business. And if those barriers aren’t already high enough, international investors might feel skittish about putting a lot of money into a winery in a Muslim-majority country, however moderate it may be. The Kayra Vintage Single Vineyard Öküzgözü could stand on its own in any case, but it’s all the more impressive for succeeding against these formidable headwinds. And at just $22, it packs a ton of flavor for the price, as well as quite a pedigree. 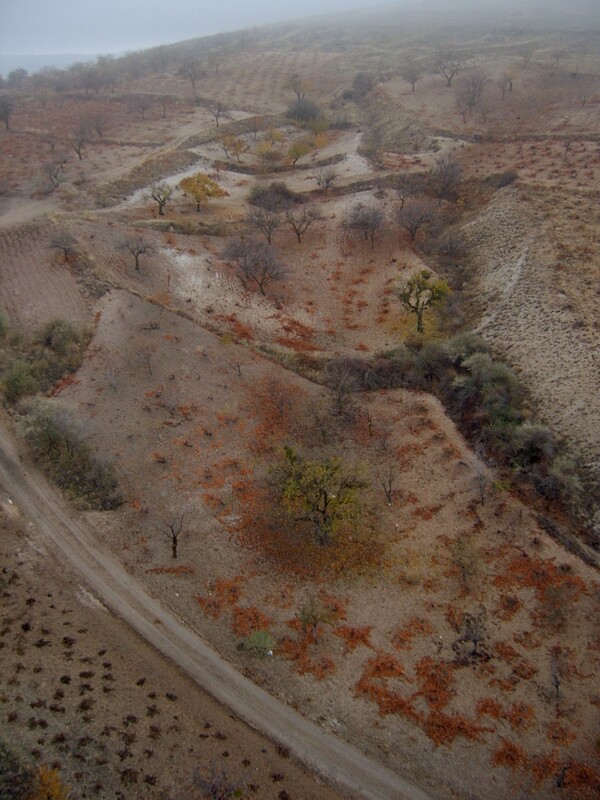 The “single vineyard” referred to on the label is Şükrü Baran, located in the Elazığ region near the Euphrates River. Vineyards have been cultivated there for some 4,000 to 6,000 years. When you drink the Kayra Vintage, you reach back into the very heart of winemaking itself. 2008 Kayra Vintage Single Vineyard Öküzgözü “Collectible Series #5”: Dark and lusciously fruity, with supple tannins and a unique finish of sweet spices. Pair with autumn dishes such as duck, turkey or pork stuffed with dried fruit. Chill in the refrigerator 15 minutes before serving. Note that because it’s unfiltered, the last glass of wine may contain some harmless sediment. Find It: I purchased this wine at Binny’s for $22.